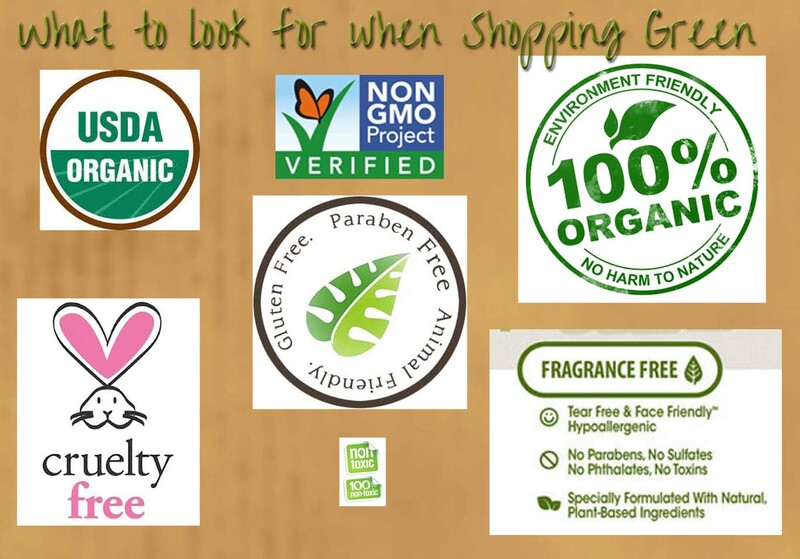 Grocery shopping for truly organic & natural products can be difficult. Company’s try to disguise products as better for you by marketing items as “dermatologist-tested,” “gentle” and “natural”, but these products may be no better. The only way to really know for sure if a product is truly organic is by reading the ingredients, but there are tricks to help scan the aisles for your green merchandise. There are particular things I look for and certain things I avoid when shopping, and now I can spot Green products like it’s my sixth sense! *Good rule I use is the fewer ingredients the better, and I can read and am familiar with the ingredients listed. Please share your tips for shopping for Organic & Natural Products.